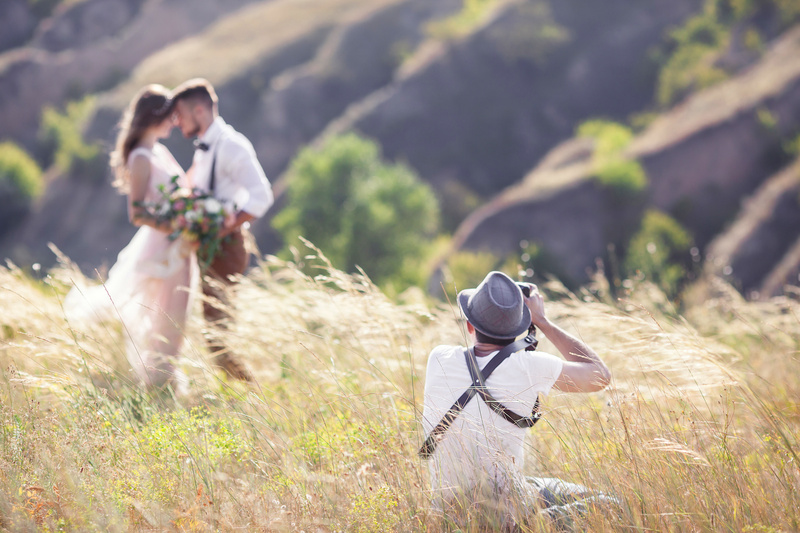 What are you capable of in order to have the most memorable wedding photo session? 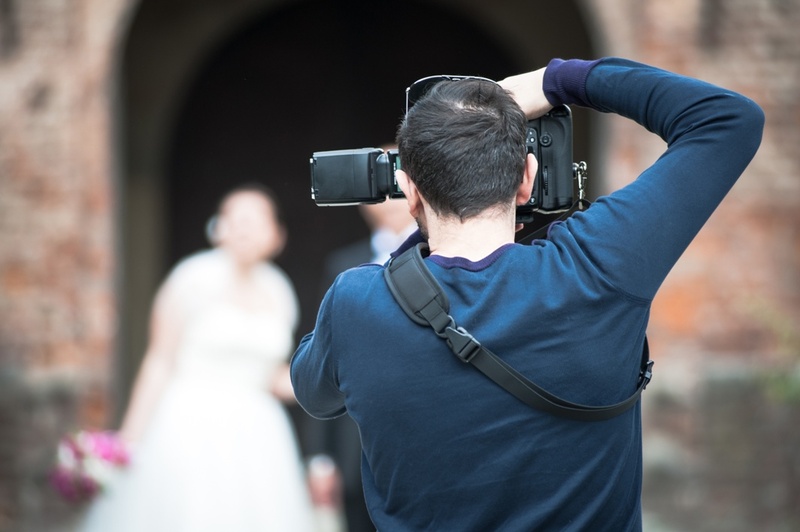 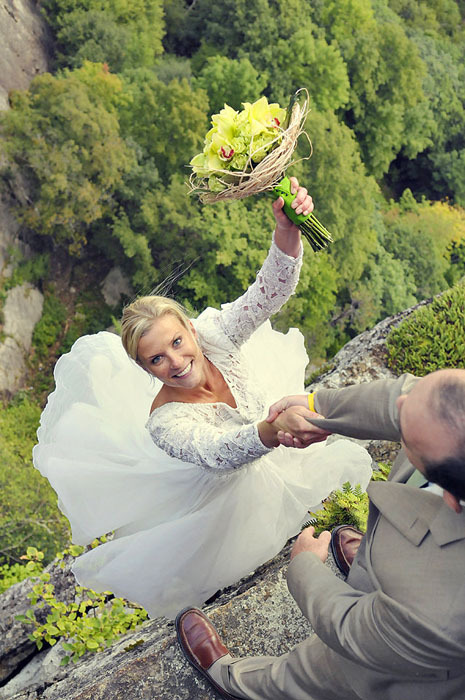 Are you adventurous enough to risk your life for that perfect wedding shot? 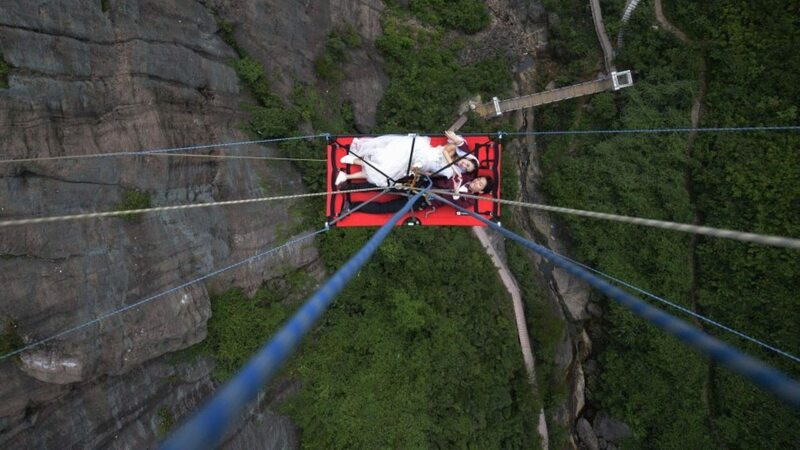 Here are some of the most amazing (and most extreme) wedding photos you’ll ever come upon online. 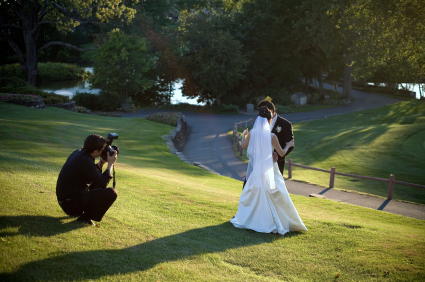 Let them inspire you for your own wedding photography undertakings!